We're full into the summer season and at a point in the year when it's a good time to see how the housing market is faring in Hampton Roads. The latest data from REIN, our local multiple listing service (MLS) is from May with June's data due out later this month. Before we get into the specifics of each city, an overview of the area shows that the number of homes for sale (properties currently listed for sale in the MLS) has steadily decreased year over year for the last 34 consecutive months. The most significant decreases in inventory were found in Norfolk and Hampton which had declines of 12.94% and 12.67% respectively. We are also clearly in a seller's maket with all 7 cities having less than 6 months supply of invenotory. The overall median sales price for Hampton Roads is $240,000.00 which is an increase of 4.35% over last year's figure which was $230,000.00. 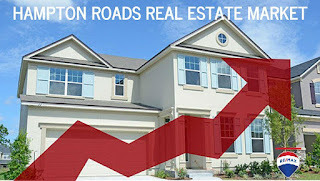 The real estate market is definitely strengthening and properties are selling faster. The main points we see from the above table are that prices are increasing in all cities except Newport News (which showed a slight decrease in median sold price) and the absorption rate for all cities is under 6 months, favoring sellers. If you are considering selling, strong demand and increasing prices makes for the perfect formula to sell your current home and upsize or downsize depending on your needs! 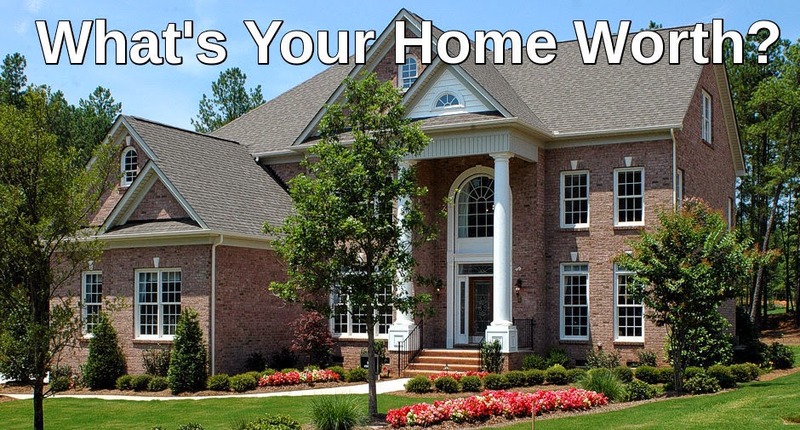 If you want to know how much homes are selling for in your neighborhood, get your FREE Neighborhood Sales Report here.